I am an active member of JALT GALE SIG and we are discussing how to achieve gender parity in ELT conferences, events, and associations in general. It is believed that some guidelines are needed to make the selection processes systematic as there is a fine line between inclusion and positive discrimination. Some good articles have been shared on the GALE mailing list. 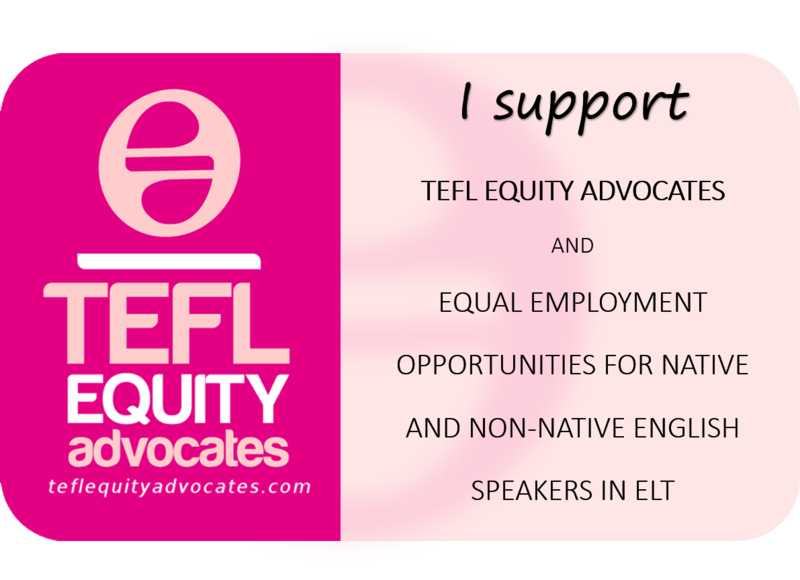 As usual, I consulted EVE: Equal Voices in ELT. Also, I personally did a search and found some resources. Become aware of our own biases, which means recognizing the lenses that we’ve looked through for our entire lives. To reduce gender biases, we need to acknowledge them. Collect the data; i.e., count the number of women and men attending a conference. Develop a speaker policy; for example, the conference committee wants to achieve a gender balance of speakers that roughly reflects that of its audience. Make the policy visible and put it online for everyone to see. Establish a balanced and informed program committee. If the conference program committee is not diverse, then neither will be the speaker list. Report the data to see how well the conference, speaker series, or symposium meets its stated policy goals. Respond to resistance. Most criticisms are easily addressed by establishing a dialogue with those who are critical about establishing a policy, and you can prepare in advance. Support women at meetings. Women often have primary caring responsibility for children. This can limit their ability to travel and to attend conferences. So, be family-friendly. Take the pledge: When you are invited to help organize, attend, or speak at a conference, ask to see the conference speaker policy before you accept. Make diversity a strategic priority and expect those who work for and/or with us to do so as well. Raise awareness of diversity. If you are asked to present, be on a panel, or serve on a committee, ask if there are (other) women participating. If not, suggest names of women to invite. Consider not speaking at an event unless the event’s organizers are clearly working hard to address diversity on stage. I think some of these guidelines can be applied to achieve highly proficient speaker parity in ELT conferences and events as well. We care about diversity in science and may therefore be biased. If you want to add more guidelines or share some resources on how to achieve gender parity in ELT conferences and events, which should not be an issue but it is in some contexts, please leave a comment. This entry was posted in Equity, JALT <3 and tagged Diversity, ELT, Equity, EVE, EVECalendar, GenderEquality, Inclusion, JALT, TEFLequity. Bookmark the permalink.